Millennials Are Buying Homes. And Selling Them, Too! It’s encouraging that the younger generation can now buy homes. 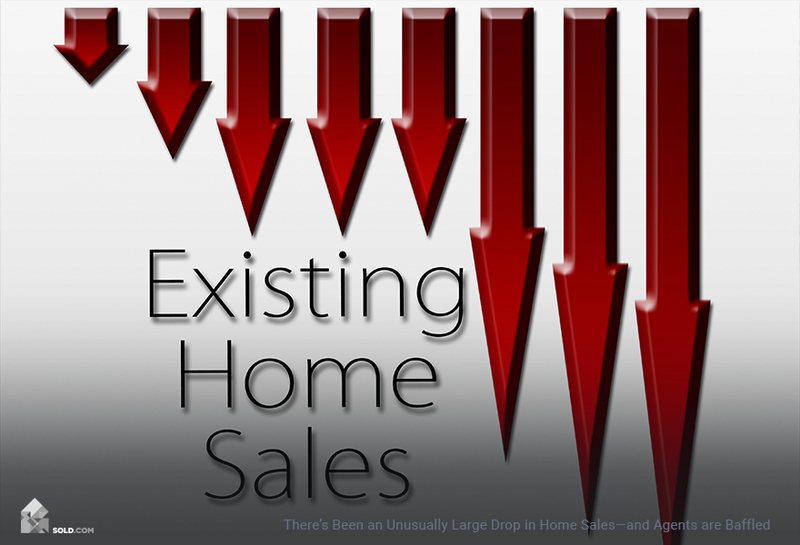 But what about selling homes, are any entering that stage? Turns out they are, according to The National Association of Realtors. Millennials buying and selling homes is good news for the industry. However, earlier this decade, Millenials were somewhat of a thorn in the side of the real estate industry. “Millennials Don’t Believe In Homeownership” and “Millennials Aren’t Buying Homes” were some of the headlines coming from real estate industry trade groups from the 2010s and up. What Realtors failed to grasp at the time, was time itself. Millennials were simply victims of horrible timing, mostly due to the aftermath and recovery of the Great Recession of 2008. To help better illustrate this point, consider this broad view of an average Millennial ten years ago: You’re 22 years old and probably just graduated from college. You also most likely graduated with a ton of student loan debt to go with that degree. And it’s 2008, so you’re just about to witness the second most devastating economic plunge in American history. The stock market crashes, the housing market tanks, spending ceases, confidence dies and so on and so on. Many Millennials even watched their parents lose their homes or go bankrupt. It was a brutal time economically, to say the least. Fast forward a few years later. You’re in your mid to late 20s, you finally get a “real” job, but you’re still saddled with student loan debt, and the recession is still fresh in your rearview mirror. And people are complaining because you’re not buying a house?! Well, time and timing have finally caught up and come around for Millennials, aka “first-time homebuyers.” A recent article from the Urban Institute, which breaks down data regarding the real estate market and related issues, declares that first-time buyers have made up the majority of homebuyers in the last ten years. 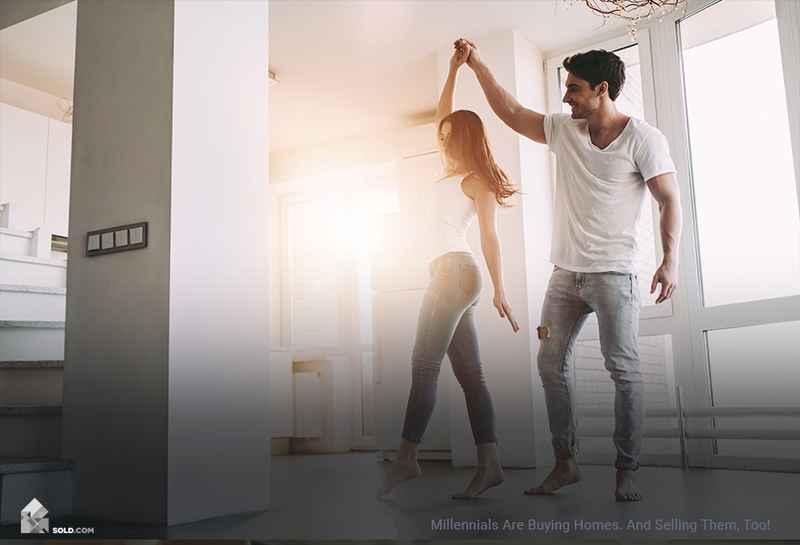 This makes sense, because Millennials are entering the time in their life when they need a home, and the economy has bounced back in a major way. Even though rising prices can be a speed bump, this perfect storm of circumstances has led to an increase in Millennials’ buying power. The NAR 2018 Home Buyer and Seller Generational Trends Report reveal that nationwide, Millennials make up 20% of home sellers. Sold.com Provides Millennial Home Sellers What They Want—Options! As Millennials become home buyers, they also become home sellers. How will this affect the selling side of real estate? As home sellers, the Millennial generation is going to want options. 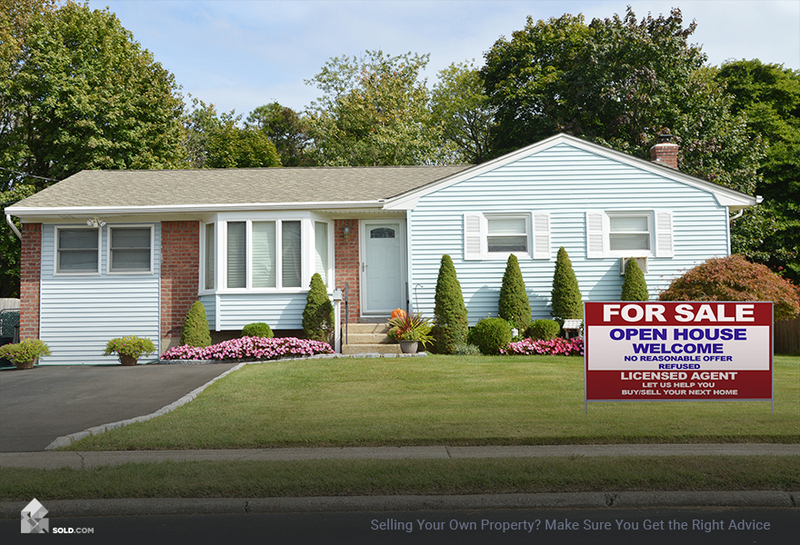 Sold.com is here to help home sellers with info, tips and plenty of selling options. 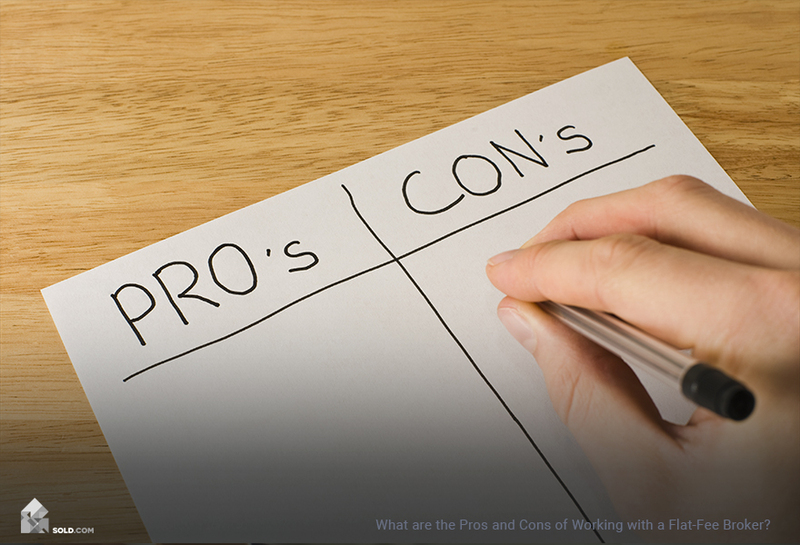 After taking our free Home Seller IQ quiz, we’ll show you personalized recommendations for selling your home. Our suggested solutions include traditional, non-traditional, discount, full-service, flat-fee, For Sale By Owner and cash offers. If you’re thinking about selling, go to Sold.com today.